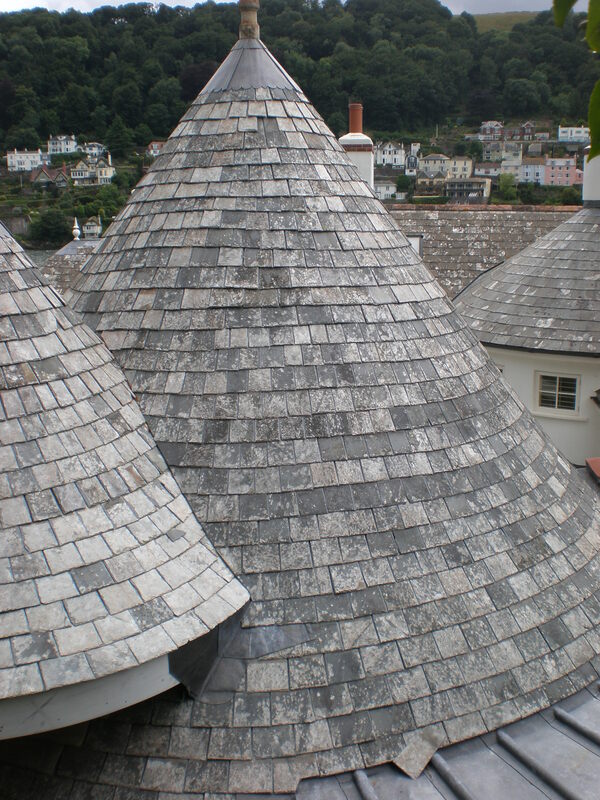 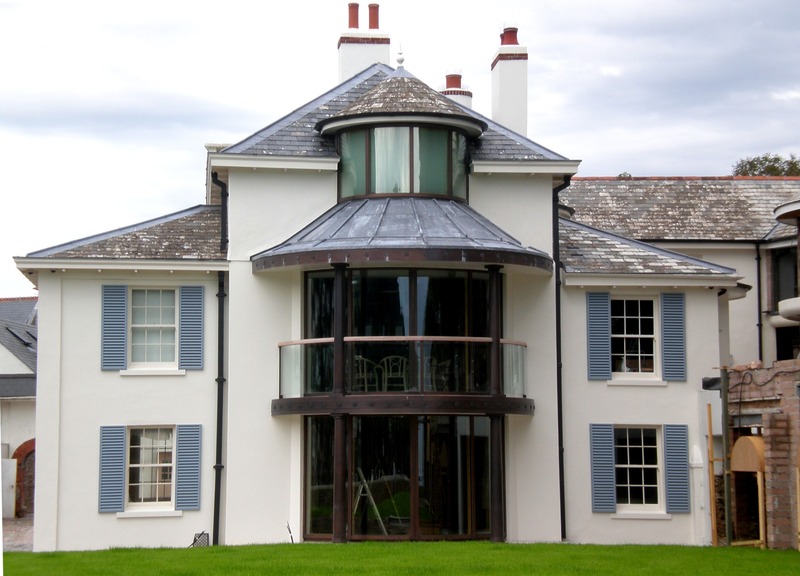 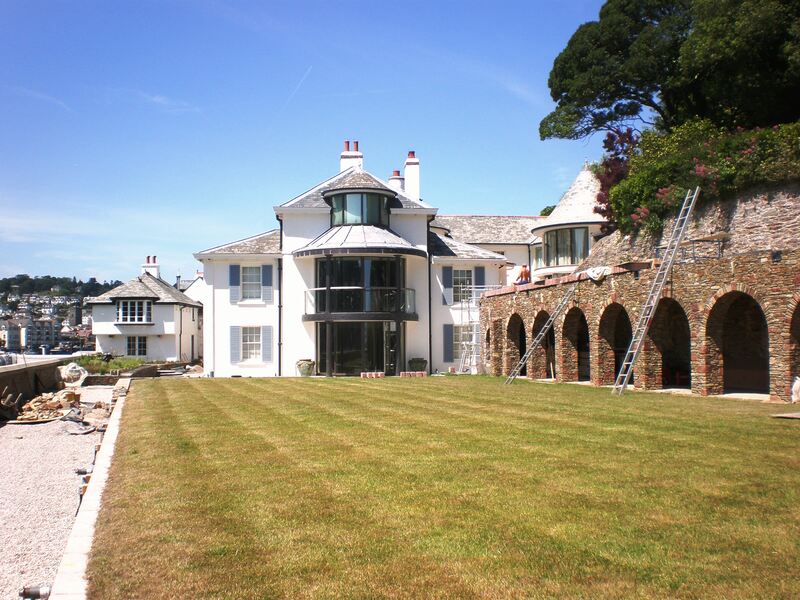 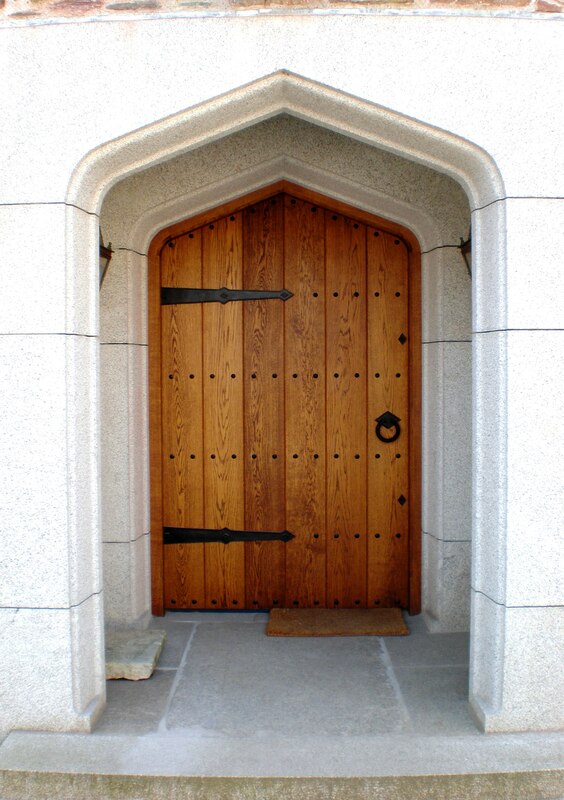 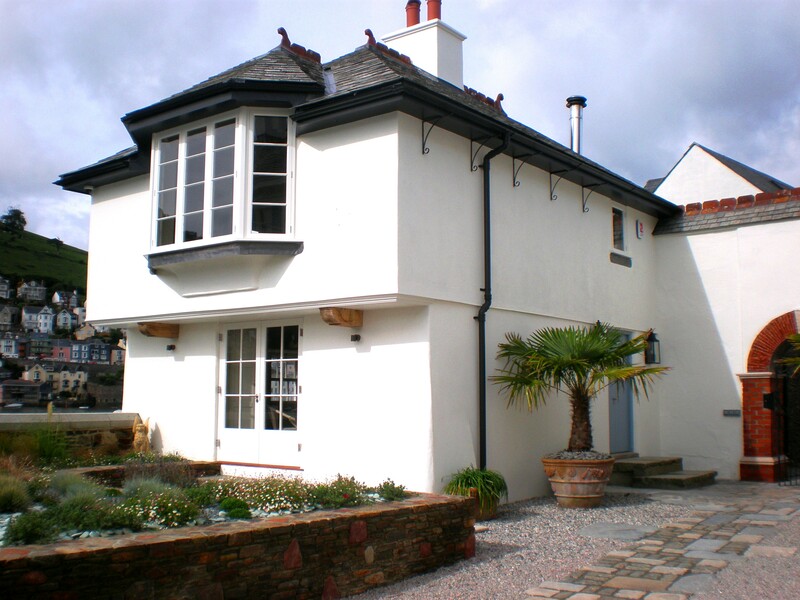 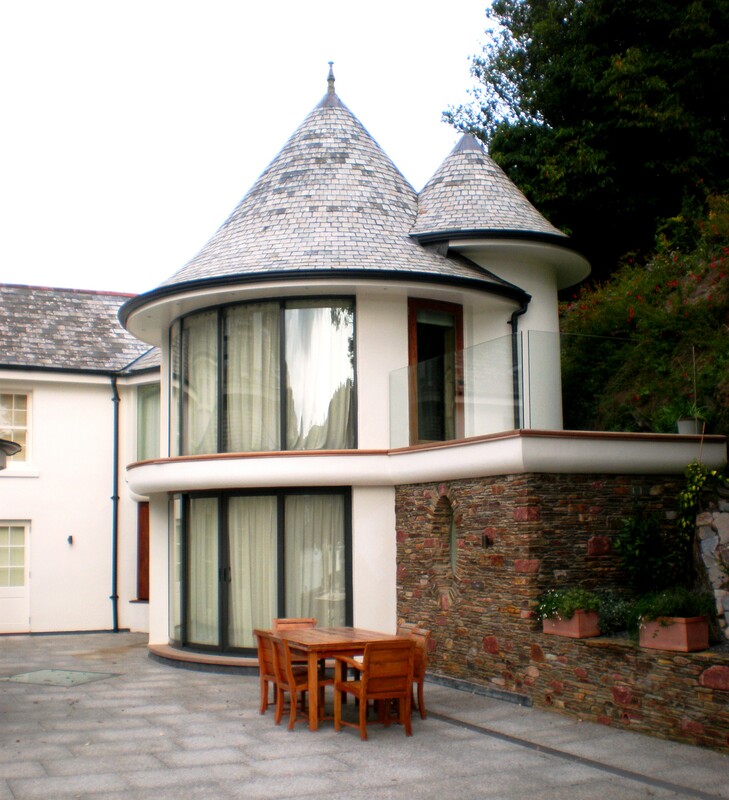 Kittery Court is a Grade II listed building on the banks of the River Dart, Its prominent location mean it had to be dealt with sensitively and respectfully. 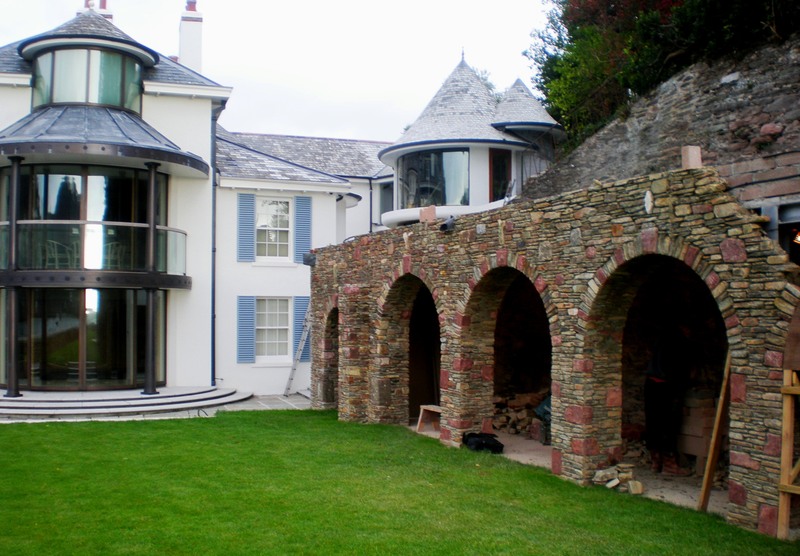 Works to the court were completed in 2010 with the addition of a Quay House and Gate House. 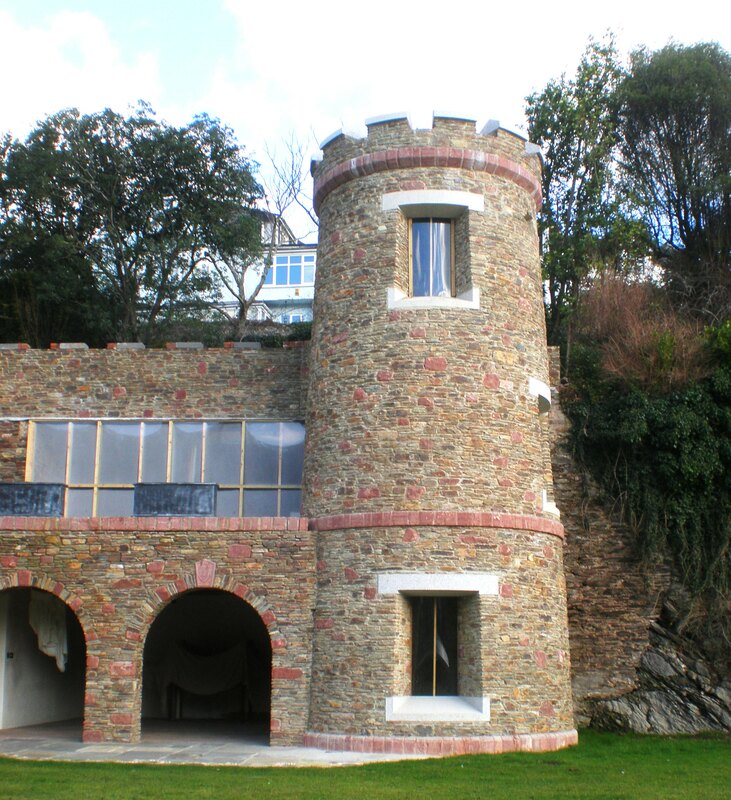 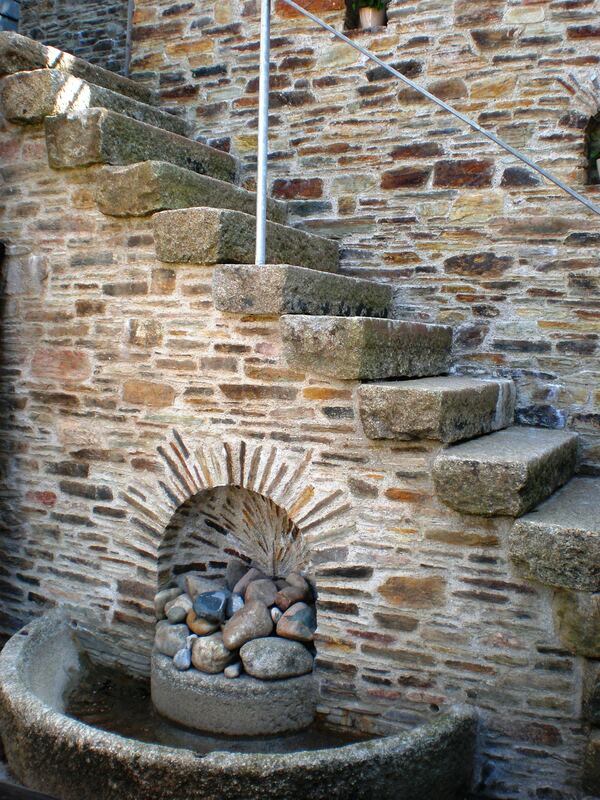 The garden colonnade connects the garden to the dwelling and ends with the Lookout which keeps watch over the River Dart.